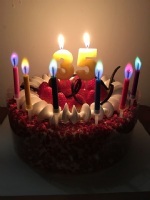 Our company is a professional manufacturer of birthday candles. 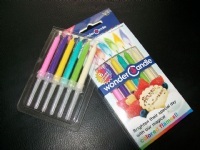 The series of color flame birthday candle is our main product ，and it’s our invention patent(Patent No. 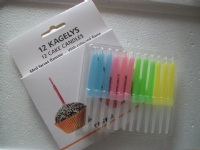 201310135152).Now we not only cooperate with many famous cake rooms but also exported to Britain,Europe,Japan and other countries. Customer satisfaction is our primary aim.Sincerely welcome customers from all over the world to our company,to order satisfied products. TAIDEVELOP ID TECH CO., LTD.